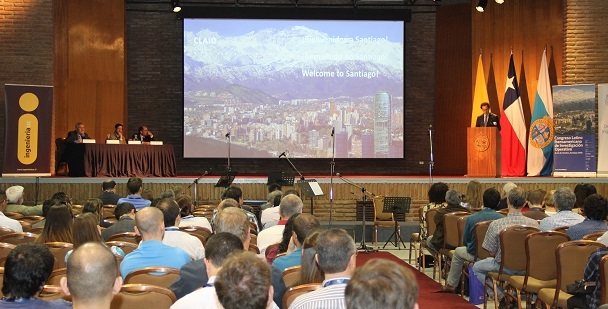 EURO is pleased to announce the travel-sponsorship of up to four participants to join the XXIII ELAVIO – Latin- American Summer School in Operations Research. Participants must be studying in a EURO member country – please see http://www.euro-online.org/web/pages/1457/membersocieties. 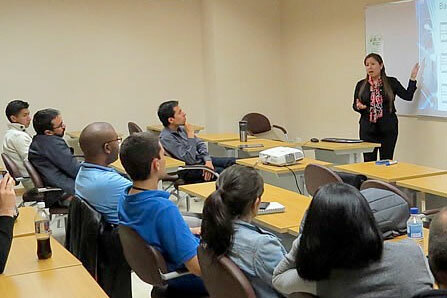 The ELAVIOs are schools supported by ALIO (the Latin-Iberoamerican Association of Operations Research) and are mainly addressed to young researchers and postgraduate students (both at the PhD and master level) from Latin-Iberoamerican countries. 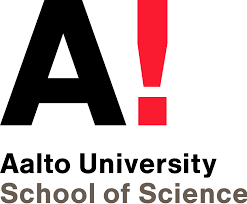 However, Ph.D. students from all over the world with excellent skills and special interest in the areas of Operations Research, Informatics, and Applied Mathematics are also welcome to apply. ELAVIO XXIII will be held in 2019 in Spain from July 1st to July 5th, in Lleida located between Barcelona (160 km) and Madrid (450 km). Lleida is a Spanish city having the oldest University foundation in Catalonia and the third oldest of Spain. In addition, it is a touristic destination for skiing in the Pyrenees and visiting the Boi Valley hosting an important concentration of Romanic style churches (Humanity heritage recognition). The event will be held at the University of Lleida, in the Cappont Campus, by the river Segre crossing the city. Registration for ELAVIO XXIII and the Opening Ceremony will take place on Sunday, June 30 th at the student’s Residence located in the same Campus where participants will have accommodation. Over the following 5 days, a range of mini-courses and tutorials on advanced topics of specific interest will all be held at the Faculty of Law, Economics and Tourism. Closing Ceremony will take place on Friday afternoon. Combinatorial optimization; linear, nonlinear and integer programming. Stochastic optimisation, stochastic processes and probabilistic models. Big data analytics and related OR methods. Applications of operational research to problem solving in areas such as sustainability, health care, logistics, sports, agroindustry, engineering, telecommunications, finance and production, big data, cutting and packing problems. The official languages of the school are: English, Spanish and Portuguese. Talks and lectures will be in either of the languages (in all the cases with English slides). Candidates selected MUST be proficient in both English and Spanish or Potuguese. More details with regard to this topic will be published on the website. – summary (max. 2 pages) of a work to present at the school in case of acceptance.